Several workers of a restaurant were arrested in Khamis Musaith as the Saudi authorities found urine filled bottles reported local newspaper Okaz. The head of the Khamis Musaith Municipality said in a official statement that, all the members involved in this incident was arrested and being investigated.He also said those who detained will be referred to prosecution. 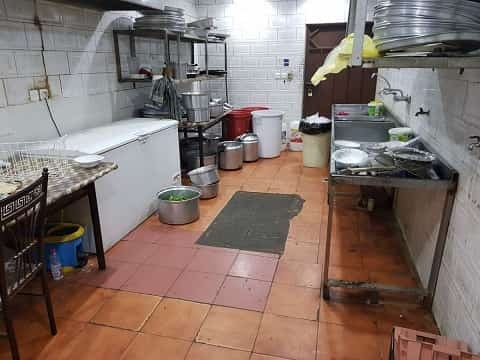 - Municipality officials shared images taken inside the restaurant's kitchen and in a storage room where all the bottles were being filled. The restaurant has been shut down and the name of the restaurant has not been disclosed. - The images shared by Khamis Musaith municipality authorities in social media are becoming viral and everyone is demanding to take strict action against them.